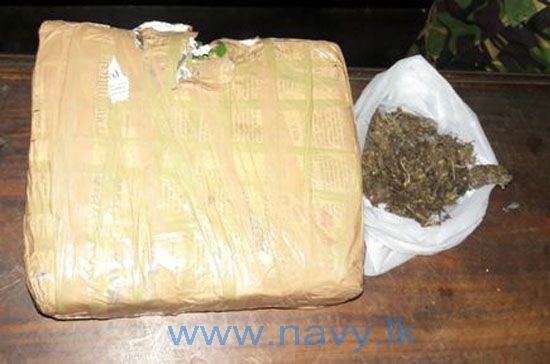 The man, who remains unnamed by Sri Lankan security forces at present, was arrested following a joint raid between the Sri Lankan navy and the STF on Saturday. He remains in Sri Lankan custody at present. The arrest comes as the military has made multiple raids in the North-East as part of a reported crackdown on drug abuse in the region. Sri Lanka’s president earlier called on the island to wage a war on drugs in a “similar manner” to the massive military offensive a decade ago that killed tens of thousands of Tamils and saw large scale violations of international law. He has also vowed to reintroduce the death penalty for drug offences, despite widespread criticism over the move.